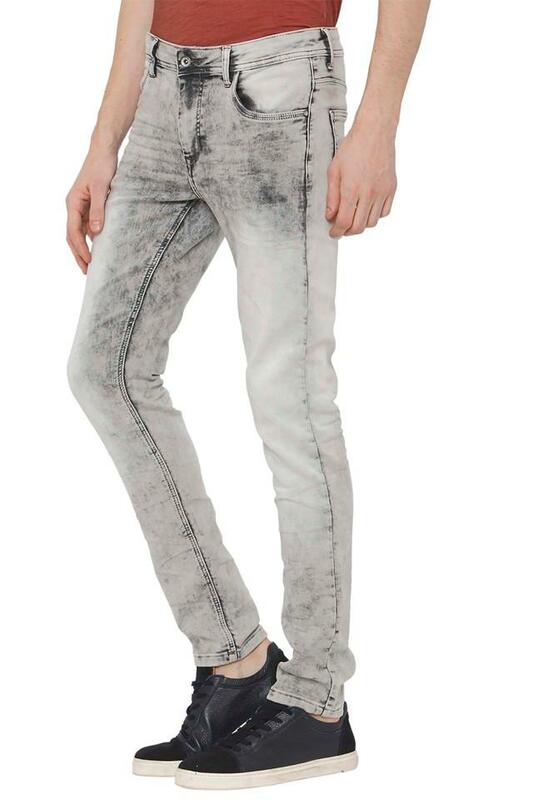 Bring a fashionable appeal to your weekend looks with this pair of jeans from Rex Straut Jeans. It has a acid wash along with perfect fit that will give you a trendy look while the use of cotton fabric in its making ensures the easy maintenance. 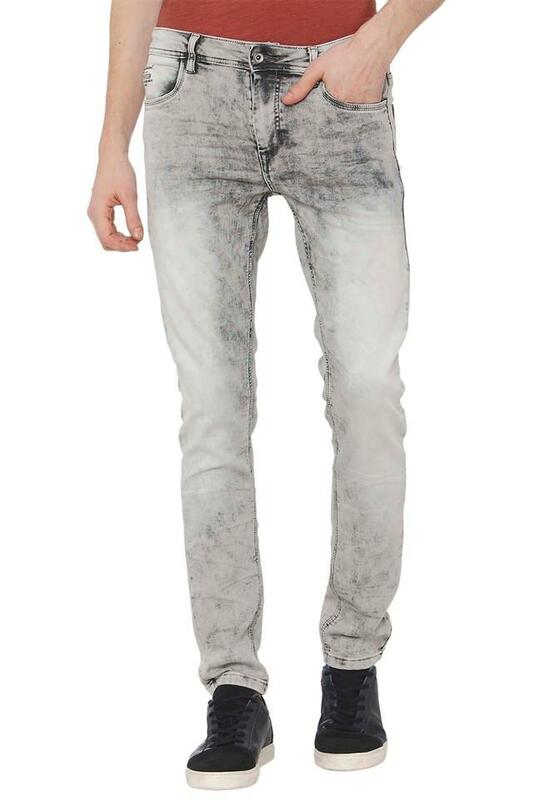 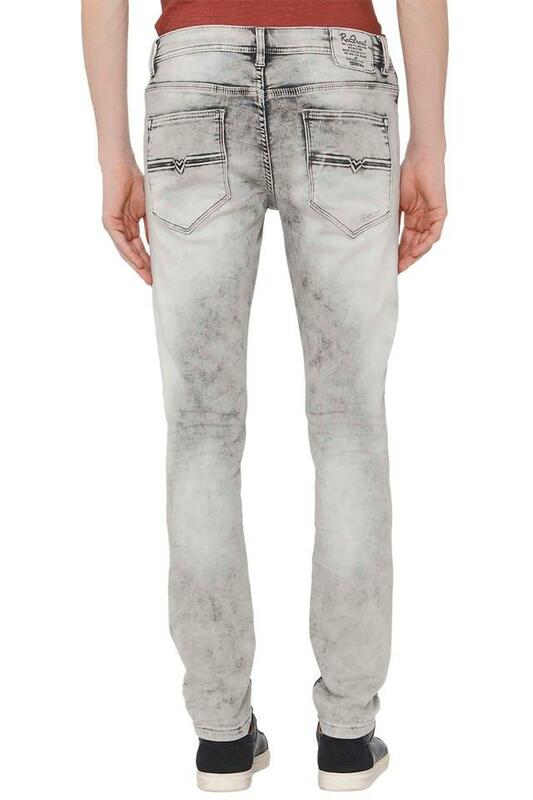 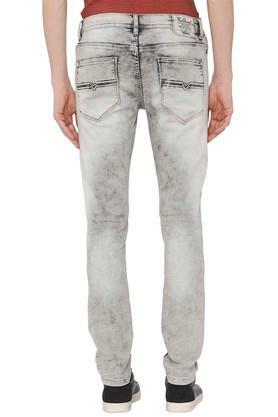 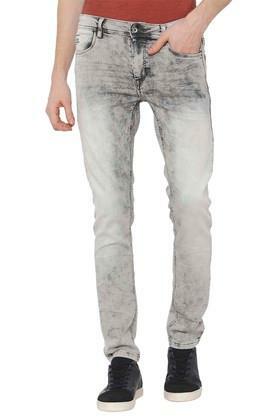 Get admired for your fashion sense by wearing this pair of jeans. 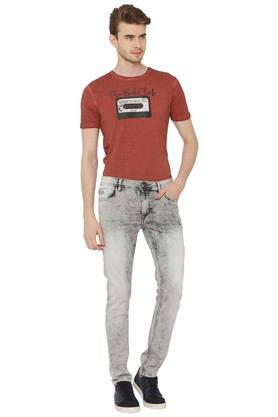 You can team it with a t-shirt and a pair of sneakers to modernise your casual look.